Hooray for Applecup!! Today is the rivalry football game between the Washington State colleges, University of Washington (boo) and My Love: Washington State! It’s playing right now on the Fox Network and the score is 0-3 UW with 2:45 left in the first quarter. In honor of the game we’ve all been waiting for, here’s a Gawker collection of all things apple! GO COUGS! 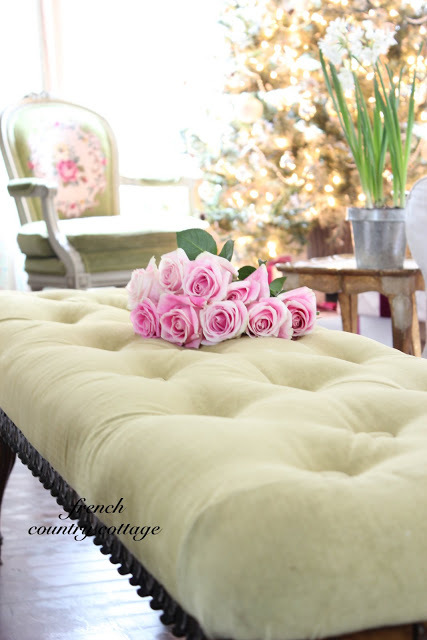 From DwellingGawker, a beautiful, velvet, tufted bench is featured on the blog French Country Cottage. Apple Green Velvet!! So beautiful. And now I’ve found another cottage blog that I love!! 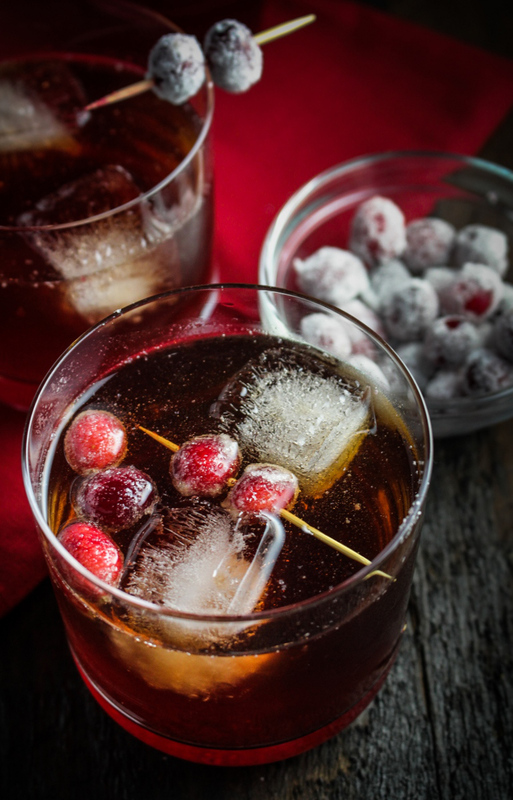 From FoodGawker, a very yummy cranberry, ginger, sparkling apple, rum cider! It was featured on the blog Katie at the Kitchen Door. You’re the only one that I ado-o-ore. WHAT!!!!!! Her grandma used to sing that song to her too! A little bit of a different version, but still!!! 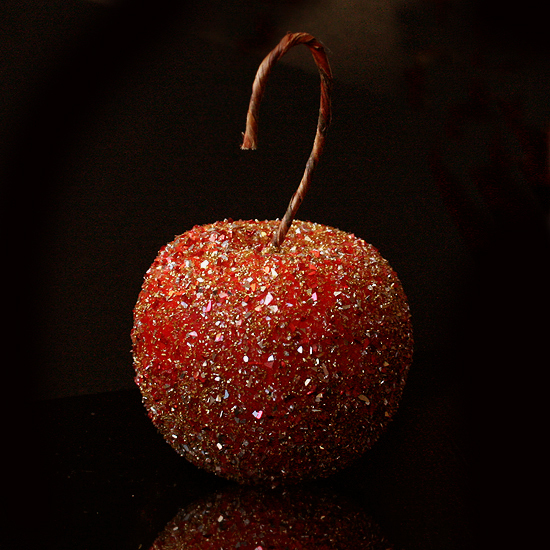 From CraftGawker, a beautiful, apple ornament featured on Dream a Little Bigger!! I added this craft to my list of things to make. It would look wonderful on the tree! Lastly from the delightful WeddingGawker, a magical Virginia apple orchard wedding featured on Something Pretty. LOVE this idea!! And her dress is to die for!! The rest of this couple’s wedding photos are beautiful! The photographer did a wonderful job. Have a wonderful day celebrating Applecup, and remember as always, GO COUGS!